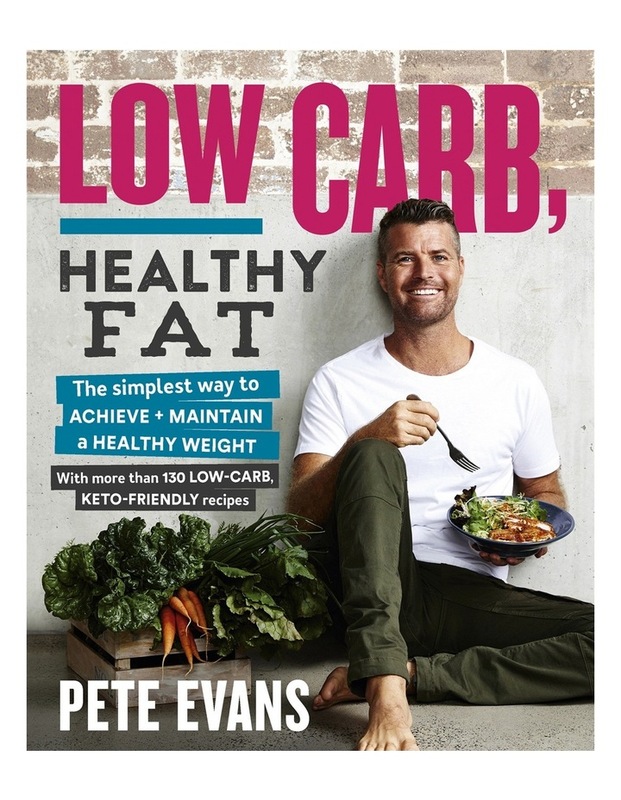 In Low Carb, Healthy Fat, Pete Evans covers the why and how of adopting low carb lifestyle, which has been scientifically proven to be the simplest and most effective means to achieve and maintain a healthy weight. By reducing sugar- and starch-based carbohydrates in our meals and instead combining in-season vegetables with a moderate amount of high-quality protein, enough healthy fat to satiate and some fermented foods, we can quickly and easily unlock our body's natural potential for fast, healthy weight loss, improve our mood and energy levels and support better brain function. The science behind the low carb lifestyle is clearly explained, with nutritional and lifestyle advice on which foods to embrace and avoid, simple meal plans to get you going and, of course, more than 100 delicious, nutrient-dense recipes to make eating well that much easier and more enjoyable. Everything from the ingredients in these dishes, to the way they are cooked and served, is about creating better health and wellbeing for you and your family for the rest of your lives. Now it's time to get into the kitchen and start cooking!